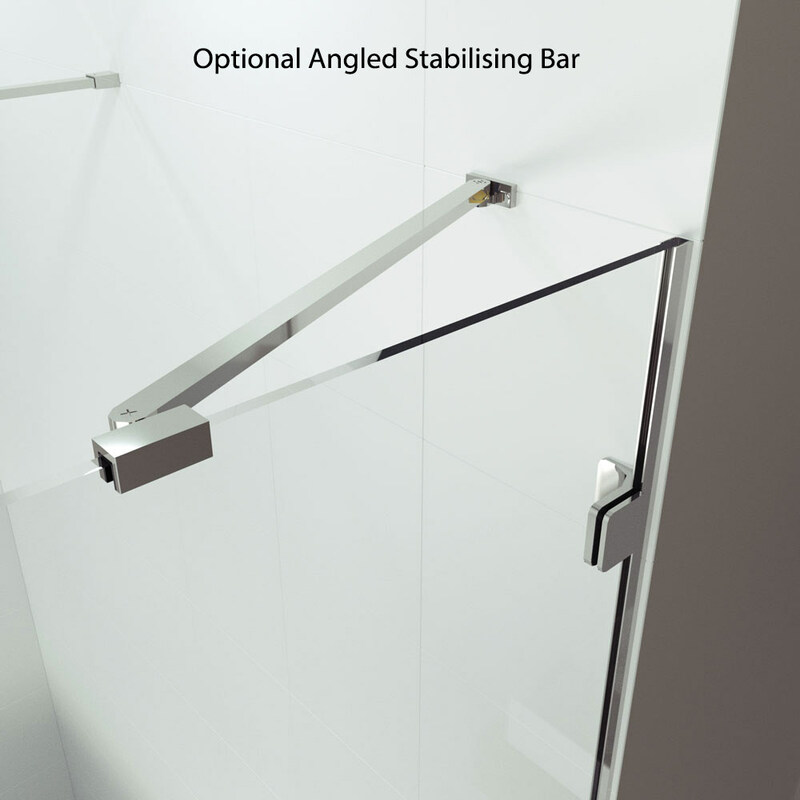 Optional swivel panel is 8mm glass. 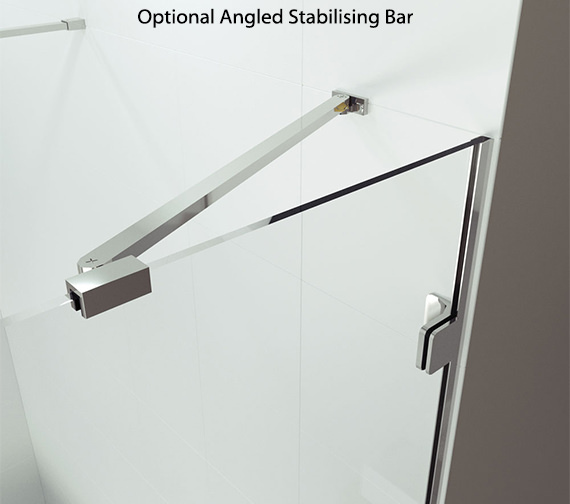 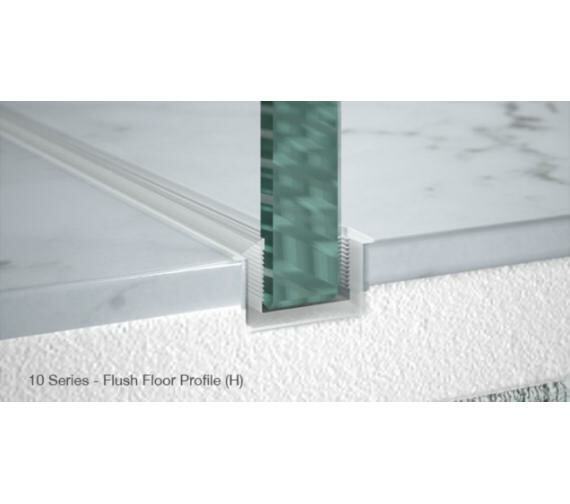 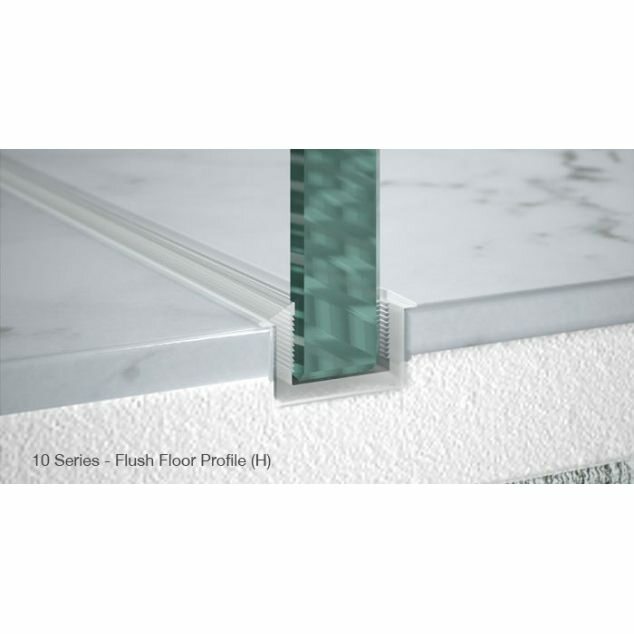 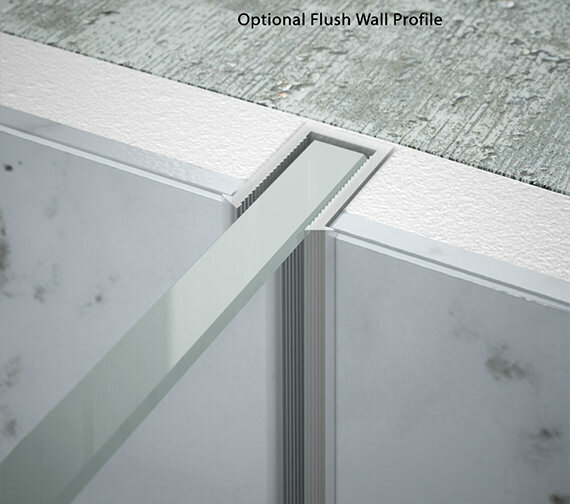 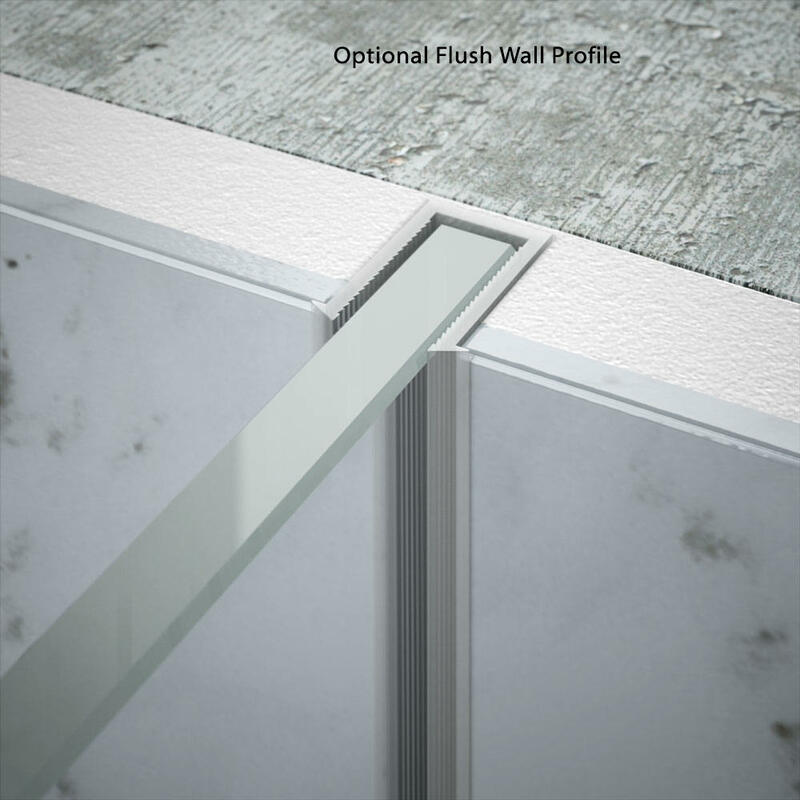 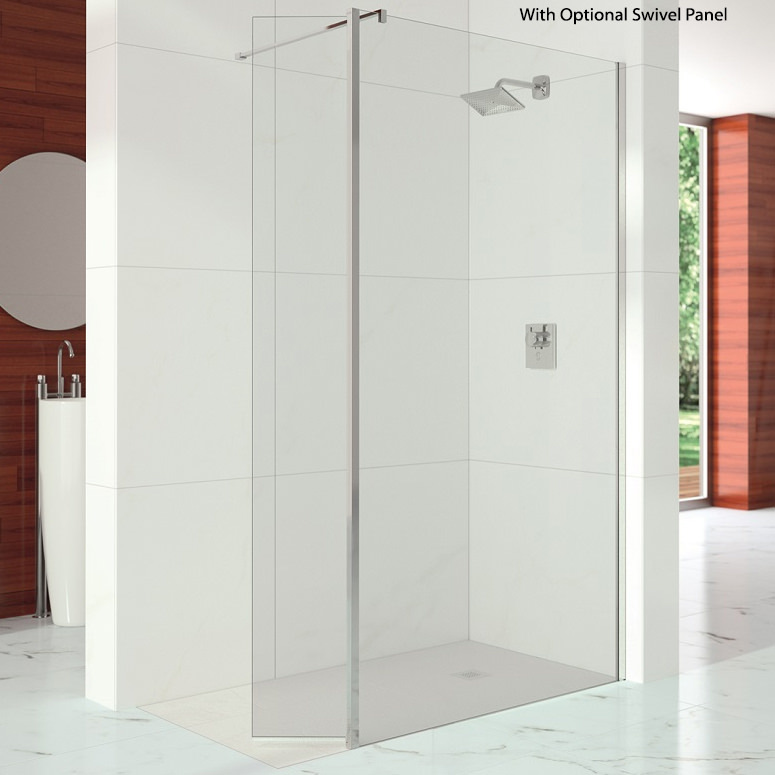 Optional cube panel must be fitted on a tray border or on the floor in a wetroom situation. 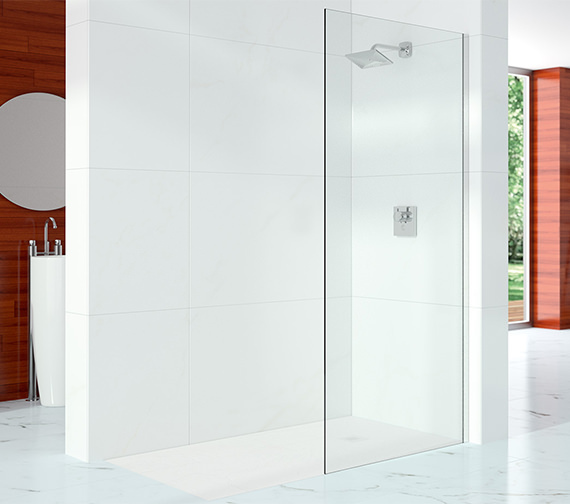 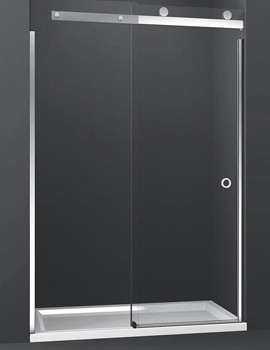 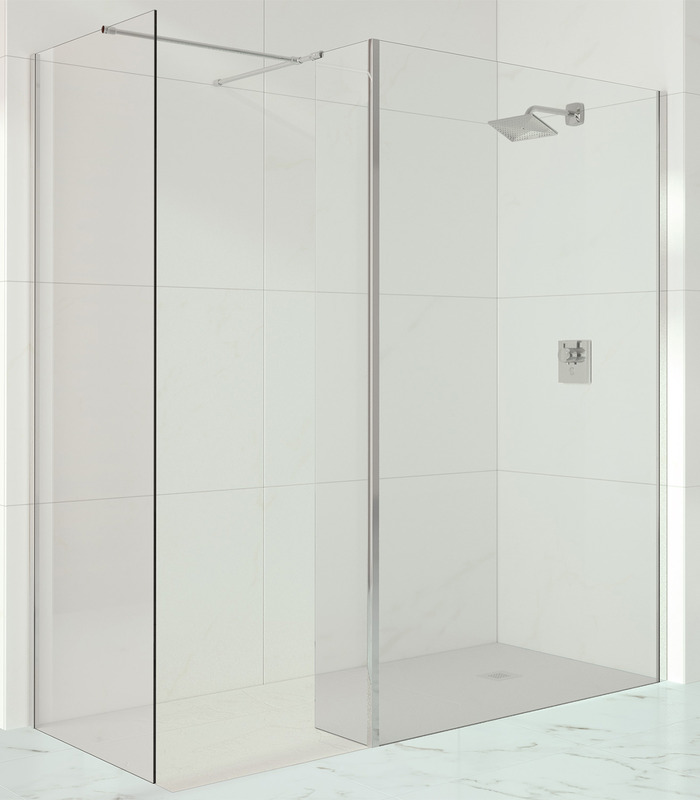 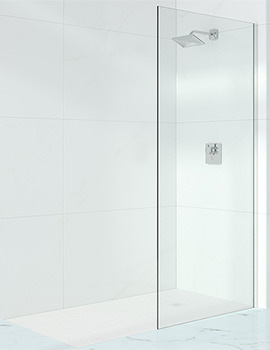 The Merlyn 10 Series Wetroom Showerwall features a clean, clear and stylish design and is a modern solution to creating the perfect bathroom haven. 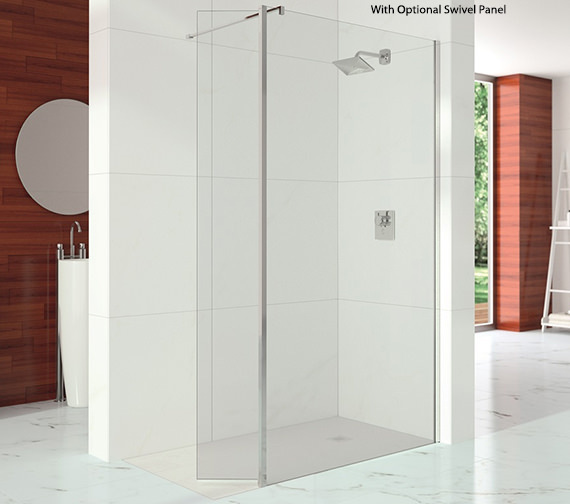 Stepping into the shower created by this piece is one that is sure to be a refreshing, rejuvenating experience every time. 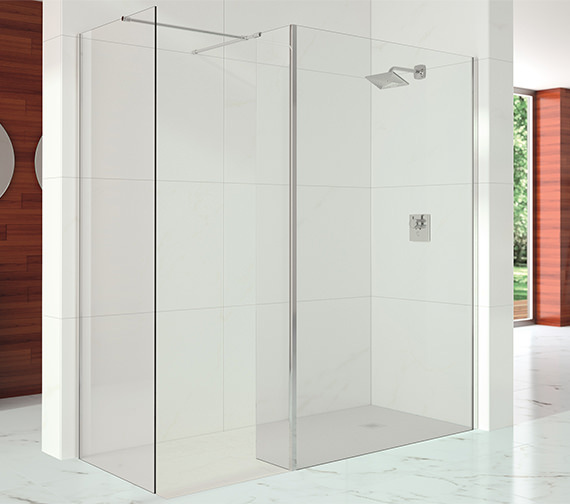 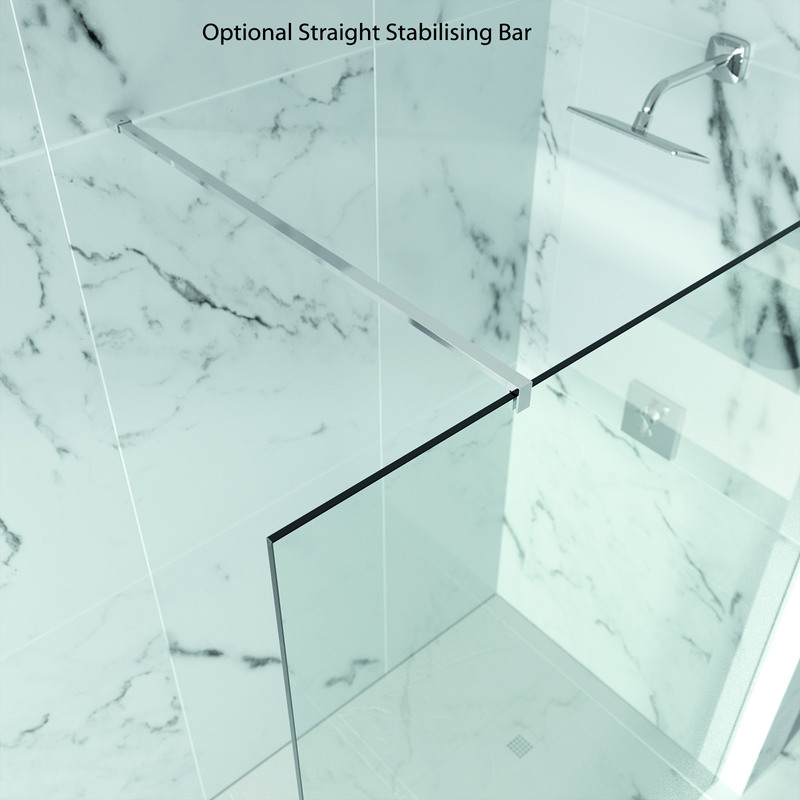 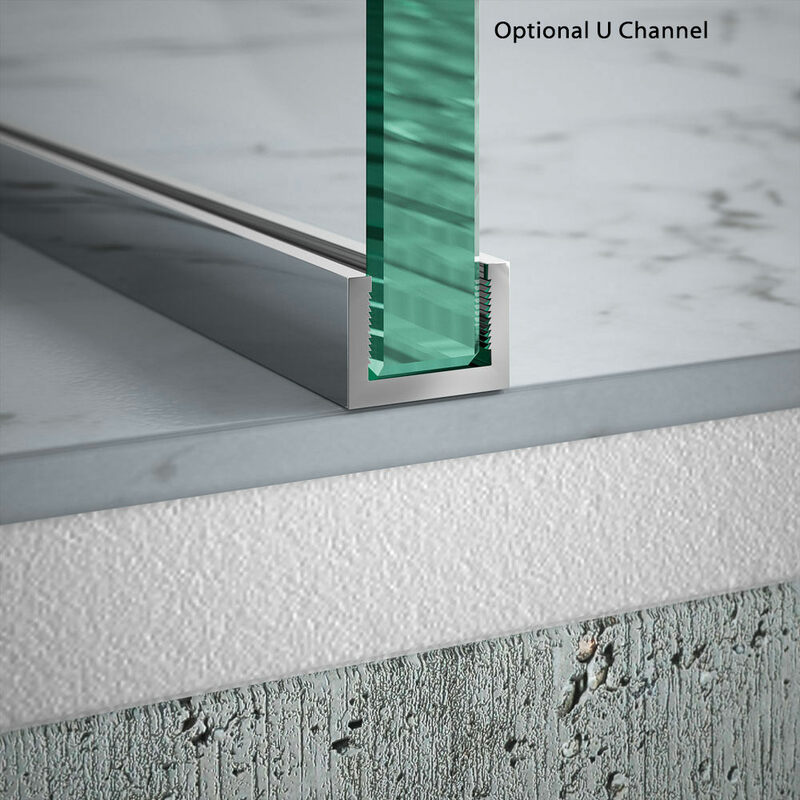 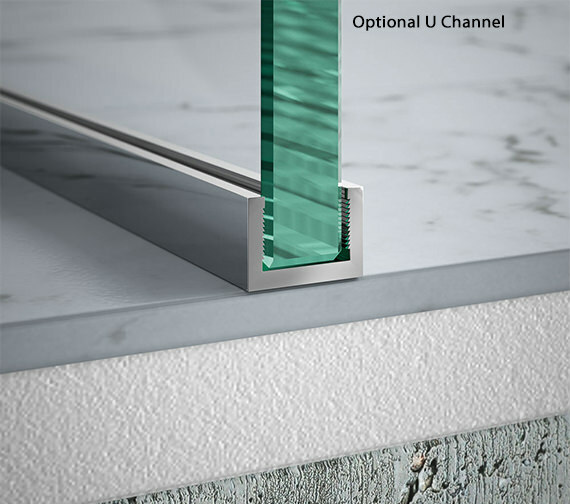 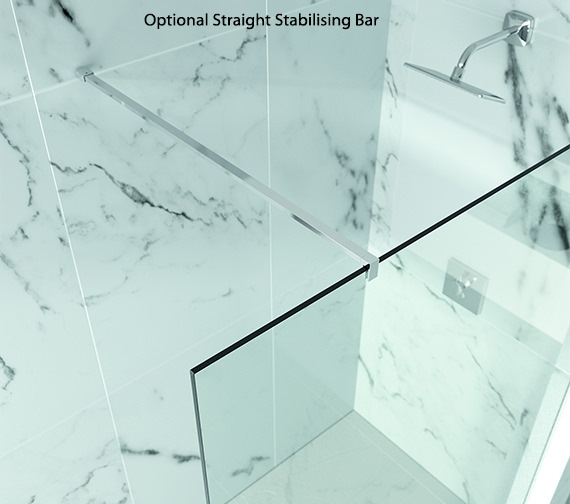 Made from toughened safety glass which is power shower proof, it helps to create an open sanctuary within the wetroom space. 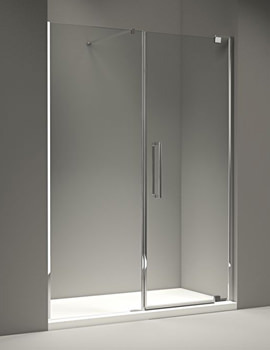 You can configure this fixture to be opened from the left or the right, thanks to the reversible design. 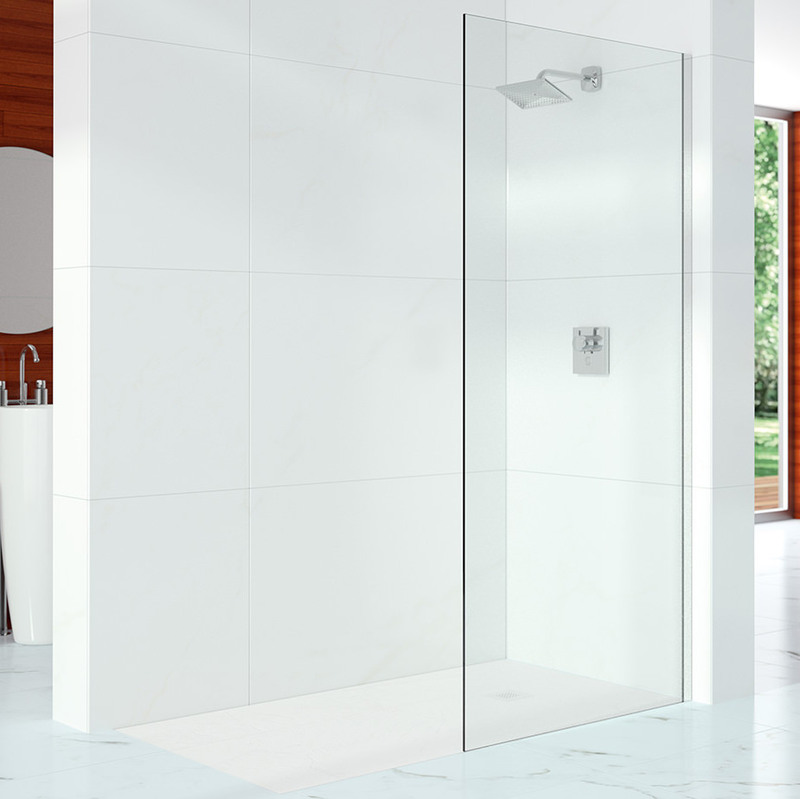 The Mershield StayClear glass coating helps to create a totally smooth, permanent protective layer. 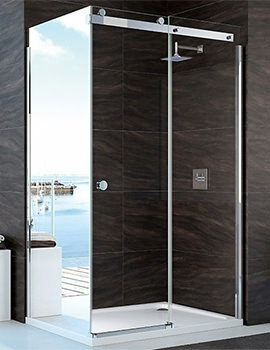 As a result, limescale and soap deposits are unable to build up and cleaning becomes a simple and quick task.